Those who know their French will recognise that 'enclume' means 'anvil' – a reference to the fact that this gastronomic star is located in the bare bones of an 800-year-old smithy. You wouldn't recognise the place now – although an anvil is, of course, on display. Simon Rogan's ground-breaking cooking continues to make waves in the guide books (two Michelin stars included) and the emphasis here is emphatically on tastes, textures and fragrances – often from wild herbs, roots and flowers that deserve to come back into favour. Hyssop, summer purslane, woodruff and even chickweed all make their own special contribution on the different menus. The result is an innovative extravaganza of complex towers and intricate compositions involving all manner of components. 'Cubism in foie gras, two cold, one hot, cantaloupe, fragrant myrrh, almond cake' is typical of the kitchen's determination to challenge and excite. Elsewhere, you might find warm glazed pig's cheeks, shallot and sweetcorn with 'Love parsley squirt', John Dory with Balm of Gilead, pistachio, Basmati rice and bitter caramel, followed by enigmatic-sounding desserts such as 'hot prune mousse with spices, fruit and drink' or 'blood orange and grenadine, carrot smoke and virtual'. France makes a big impact on the impressively good wine list and there's back-up from some interesting New World representatives. 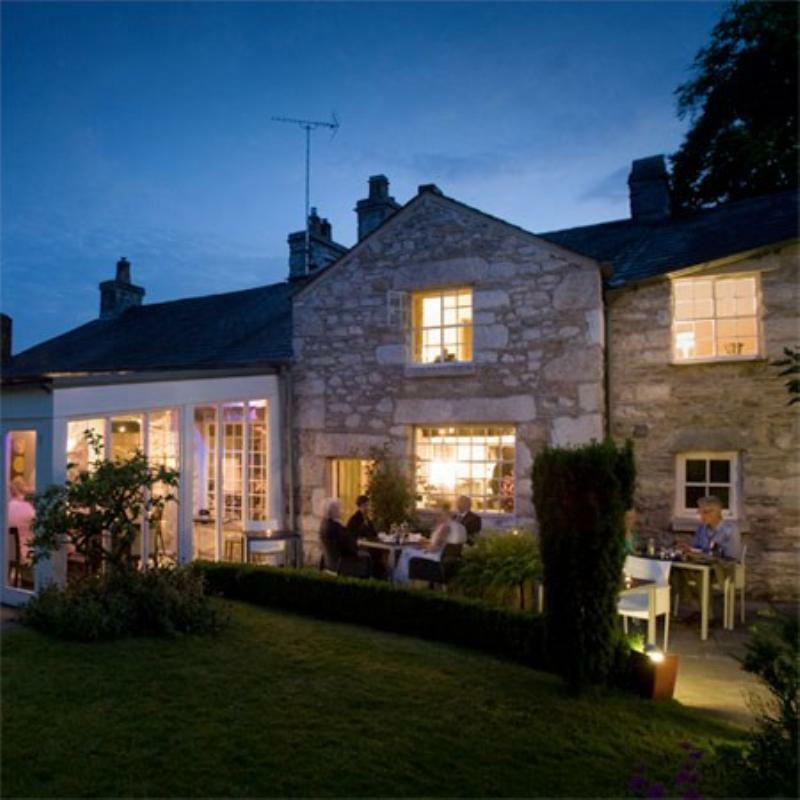 Simon Rogan also runs Rogan & Company - an easily approachable brasserie just a stone's throw away from his headline restaurant. The restaurant received a coveted Michelin star in the 2019 edition of the prestigious restaurant guide. Would never entertain a visit here again and will warn friends who care about the welfare of the food they consume that foie gras ( a result of ducks being force fed via a metal tube until their livers rupture) is on the menus at L'Enclume. A high price to pay for a meal, don't touch with a barge pole if you care about the suffering that has been endured for the food you eat here. No respect for any establishment that serves up cruelty.